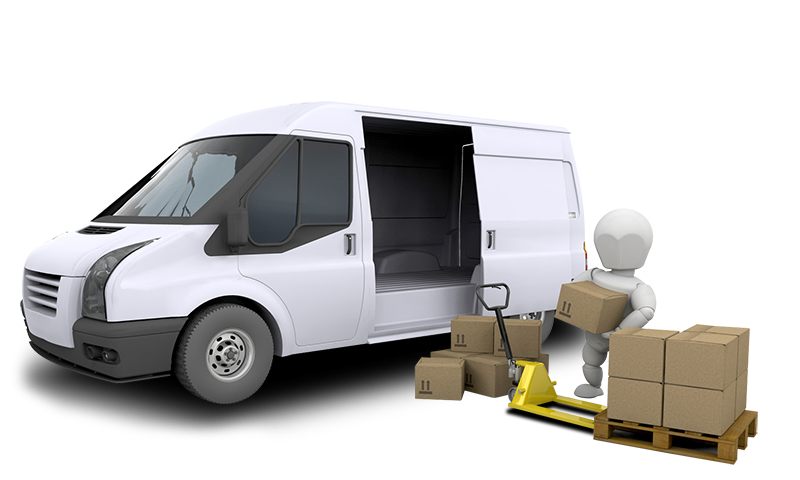 C & C Moving Company offers services such as loading, unloading, transportation, assembling, disassembling, packing and unpacking. Let us help you move. 16 years experience in all aspects of moving. I, like everyone with any sense, hate moving. I hate everything about it, from the packing to the transferring utilities, but, most of all, I hate getting movers. I dislike trusting strangers with my stuff, and I intensely dislike the fact that most movers quote one price but then raise it once they have all your stuff hostage in their truck. Thankfully, I hired C&C Movers for my most recent move, and, although they couldn't alleviate all of my moving woes, they did save me from dealing with mover-related anguish.Chris and John were quick, friendly, and careful. They didn't break a single thing, and my (too expensive) bamboo furniture survived without a scratch, which is much more than I can say for the more expensive movers I hired when I moved the last time. The price was right, and there was no awkward moment at the end where they tried to negotiate a higher rate. The only negative part of the move was that they had a small van so we had to take two trips, but, since it was a flat rate and I wasn't getting charged more for the two trips, I don't think it merits docking them a whole star.I would definitely recommend C&C Movers. This is my first time hiring movers and I was a little hesitant because of some of the horror stories I had heard on NYC movers. The week leading up to my move was hectic and I had to hurry to get movers the Thursday before my Saturday move. I had a very small window to get everything done - C&C not only accommodated me at the last minute, but arrived early to move my stuff. Flat rate, fairly priced; estimate didn't change even though I had listed my items a little off (fewer boxes, more furniture); had me moved in 2-1/2 hours. Thanks, guys! I'm going back to C&C next time i have to move. I was SO happy with this moving company. 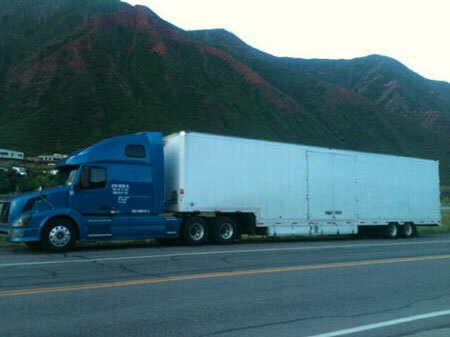 After hearing horror stories about movers, I was terrified of what I might experience. C & C is a small little company owned by some guy Chris Rivera. If you are looking for something fancy, go somewhere else. They charge a FLAT RATE (!) so you don't have to worry about the quote changing or movers trying to screw you over. 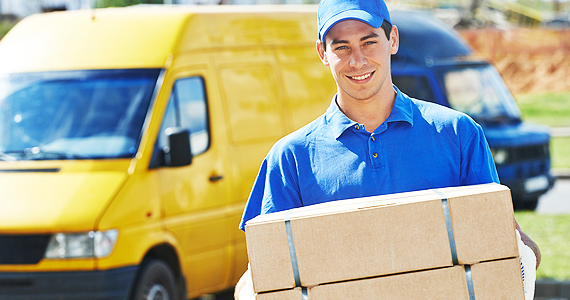 You need to send them an email with a DETAILED list about what you're moving, and what your moving circumstances are. As long as you're honest, the quote will remain the same. I paid $375 for moving A LOT of stuff.... from a 4 floor walk-up, to a 4 floor walk-up about 30 blocks on labor day weekend. I actually only had one mover, Mark, and he was amazing. He moved everything in 3 hours and didn't damage a thing. I gave him a huge tip.Again... a little bit sketchy... one guy, one small van, no fancy uniforms or anything. But they got the job done quickly, safely, professionally, came on time, and were incredibly affordable. Great experience - flat rate, showed up on time, and were very careful with all my items. Will definitely recommend and use again. Last year my girlfriend and I moved in together. She used "professional" movers (standard company, uniforms, etc) , I used C&C. I was the only one there for both moves and let me tell you took the cake.The other guys did what they had to do, but had no real hustle and kind of just did the job.The guys at C&C (especially Mark). Had so much hustle, I couldn't believe it. The methods they used were a it non-traditional.Being I hadn't used them before I was caoncerned when they started lining up my stuff on the sidewalk and told me to watch it as they run up and down with my stuff, and the van they used gave me pause.Looking back, it was fantastic. I was invited to ride with my stuff so I knew they weren't stealing it, and the speed was amazing.I am looking to use them again this year. They are terrific!